Updated for 2012. Head size 525 cm2. 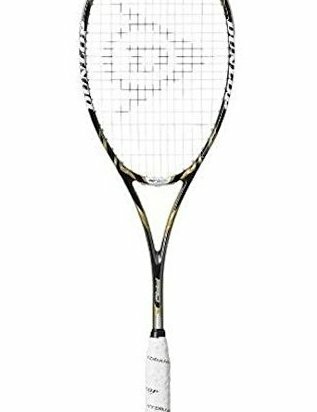 Made by Dunlop, the world leader in squash.